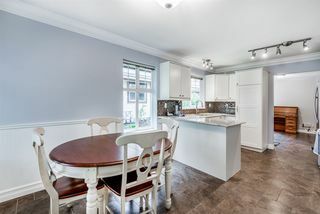 Wonderful Fleetwood 4 bed 4 bath 2 storey plus full basement townhouse in Cherry Tree Lane! 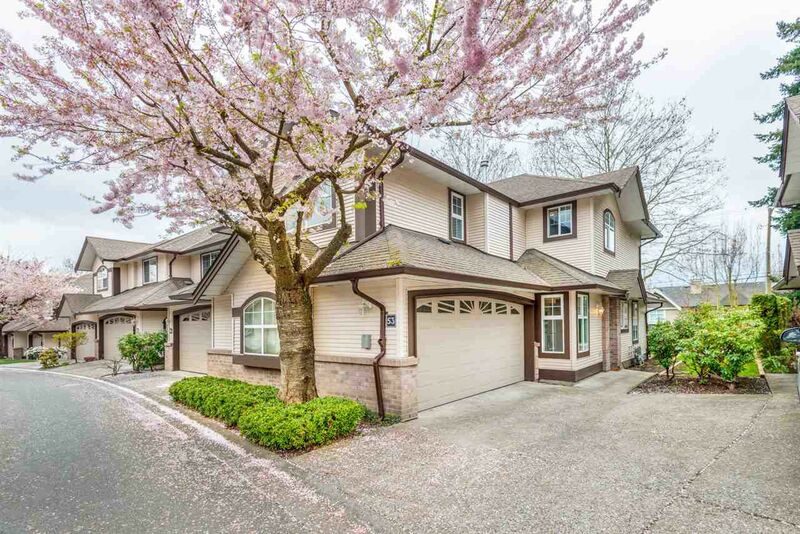 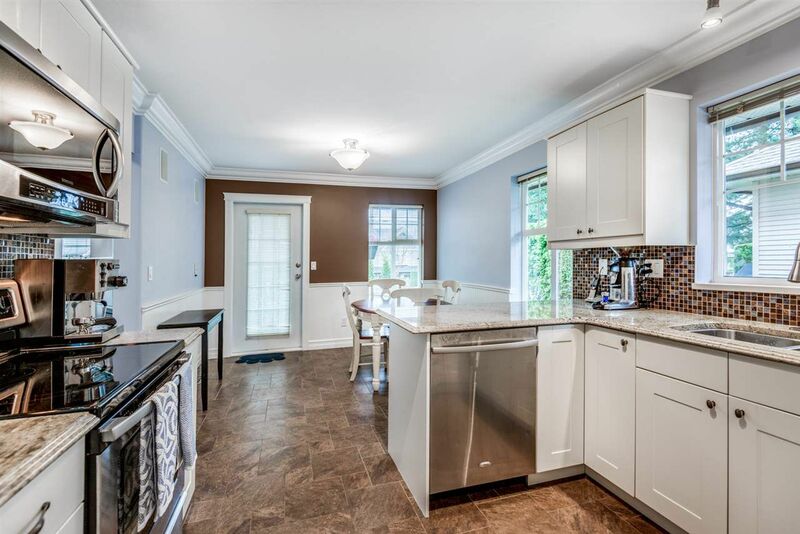 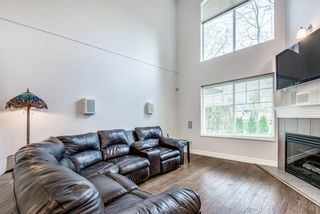 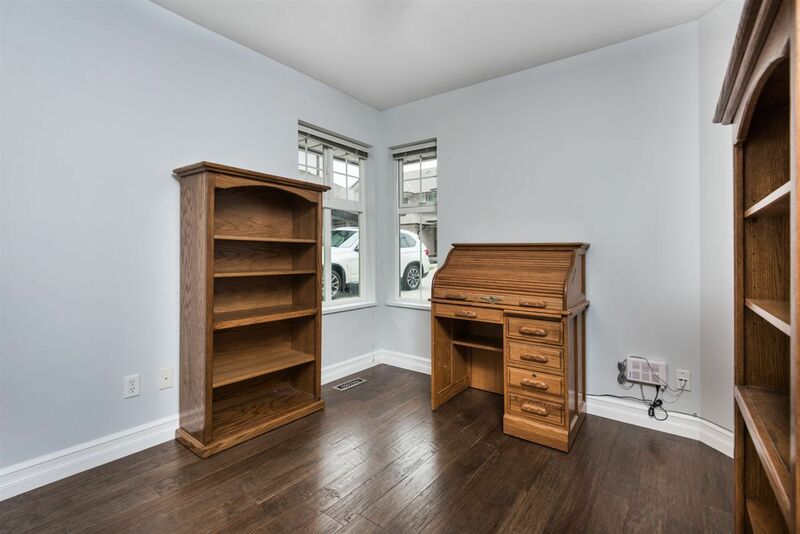 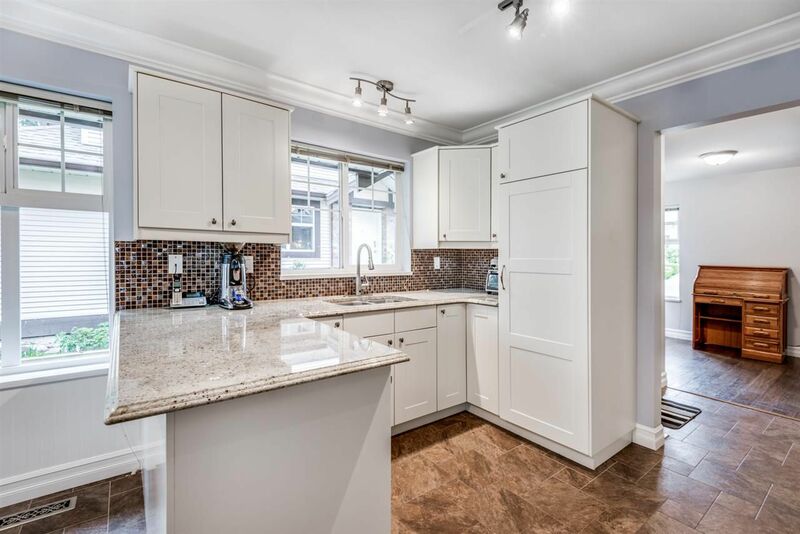 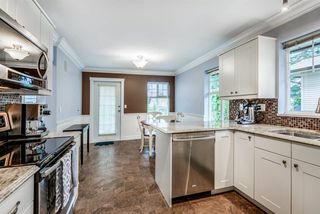 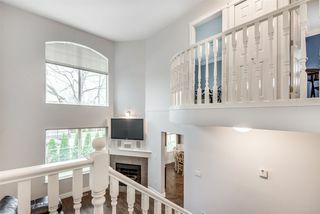 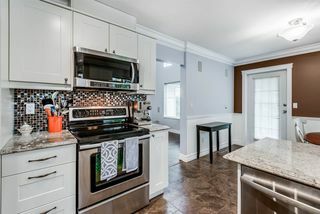 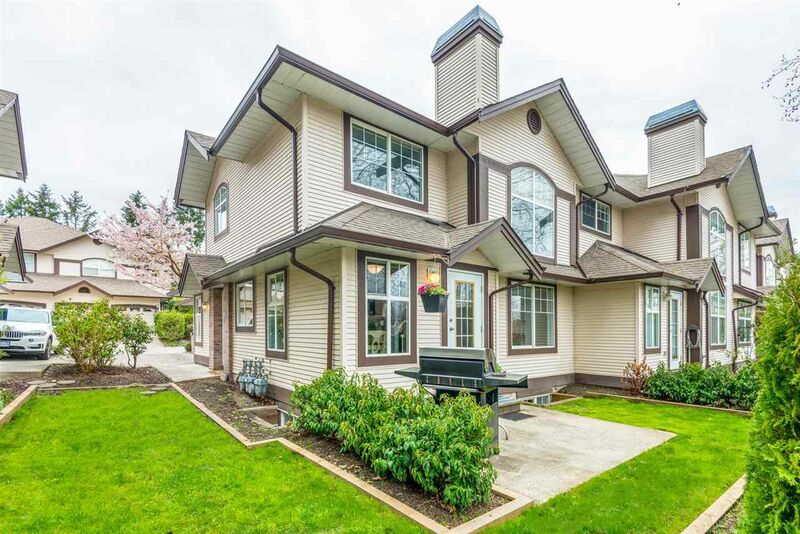 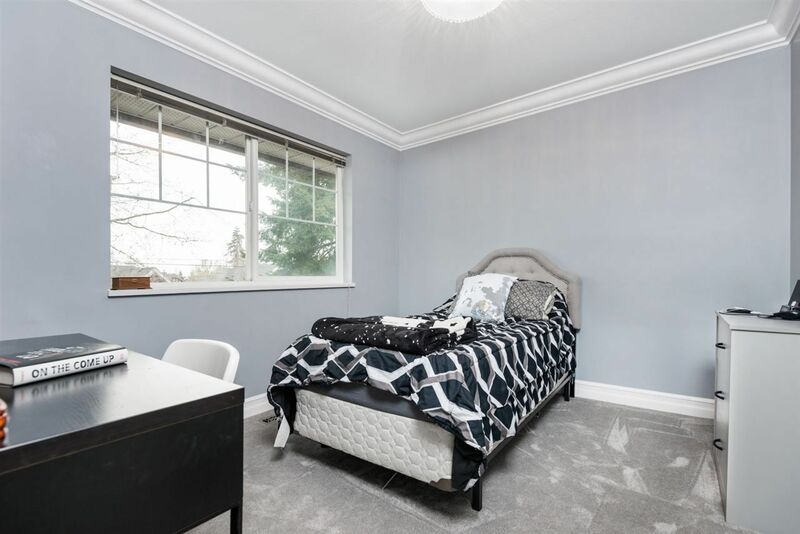 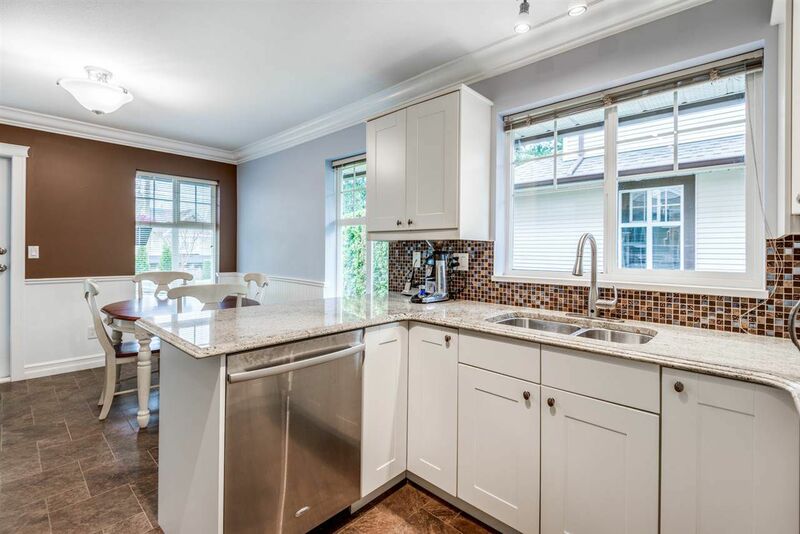 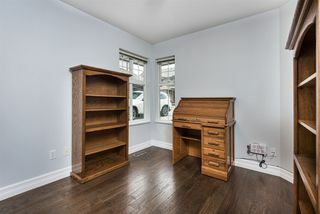 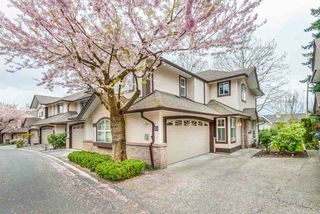 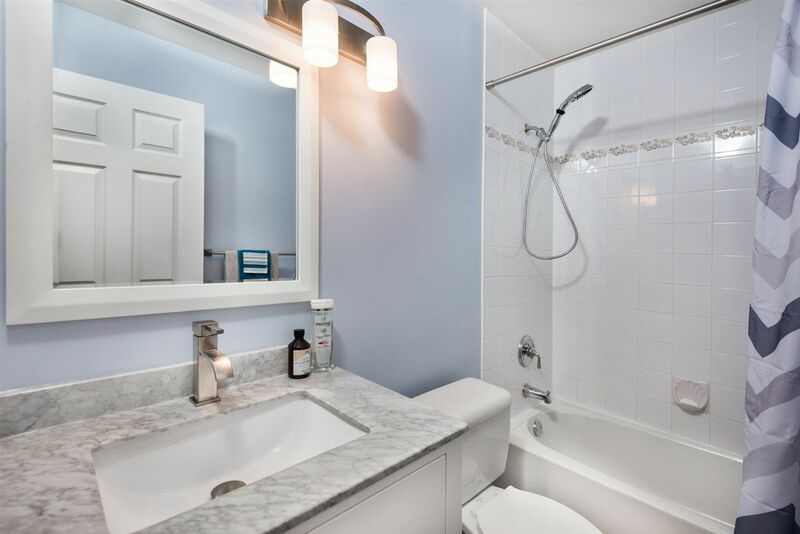 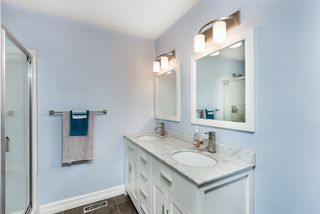 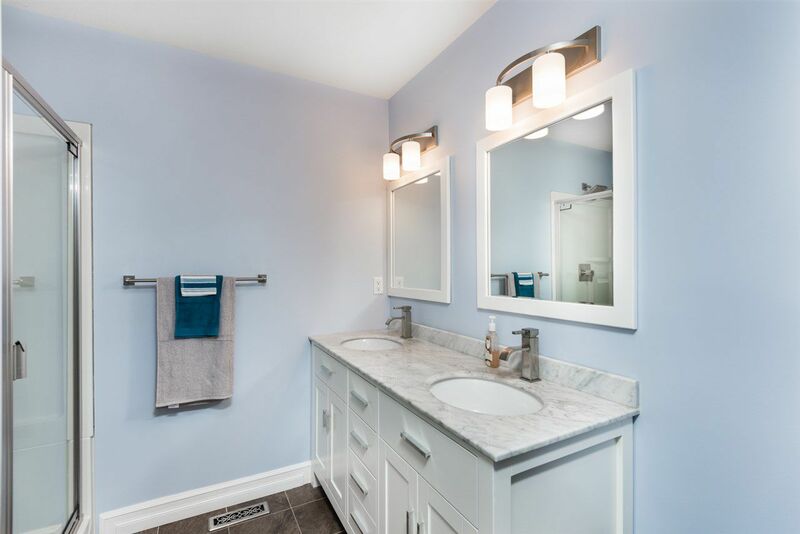 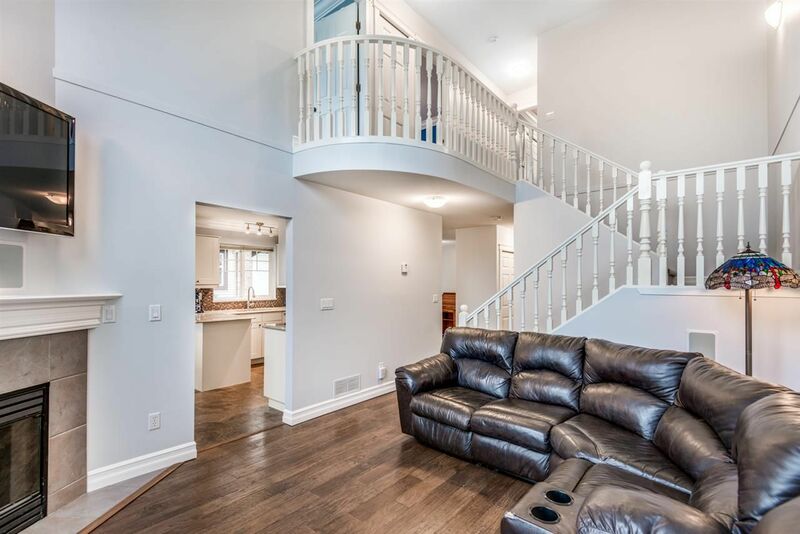 This home has been lovingly upgraded and some of the amazing features are; beautiful hardwood floor, new carpet, newer kitchen with stainless appliances & stone counters, updated bathrooms and a wired in speaker system on the main floor. 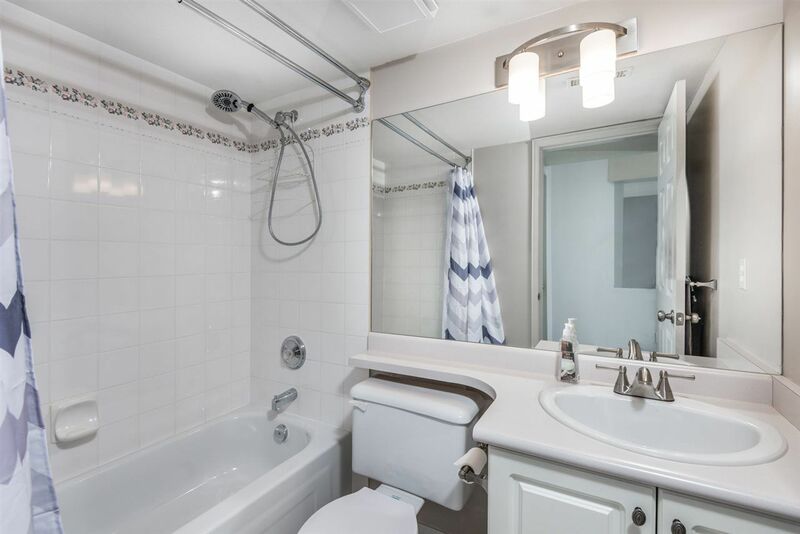 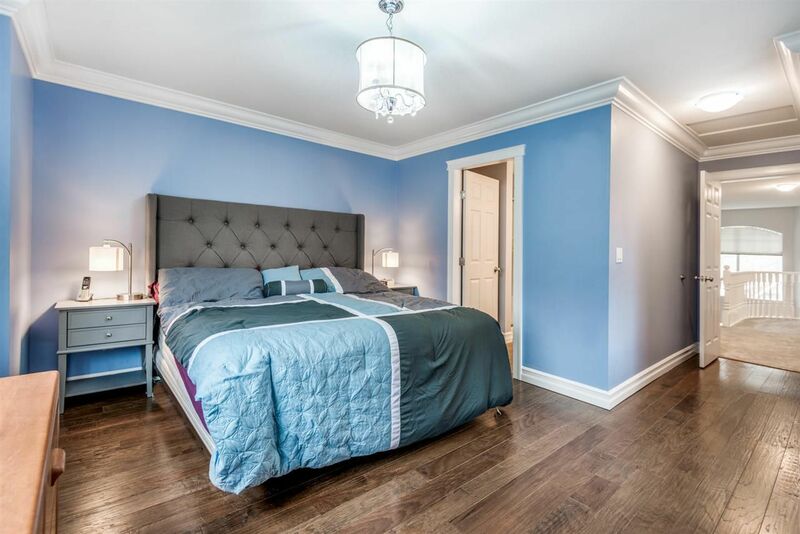 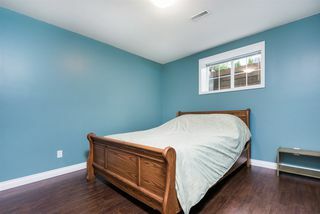 All the bedrooms are a good size with lots of closet space and the master has a full ensuite. 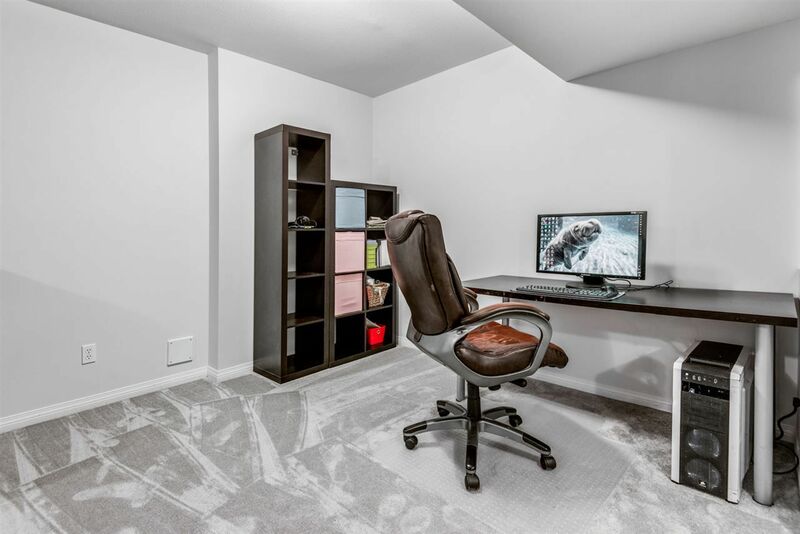 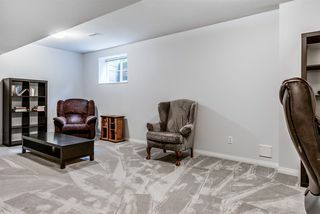 The fully finished basement has a rec room and 4th bedroom plus a full bathroom and storage area too. 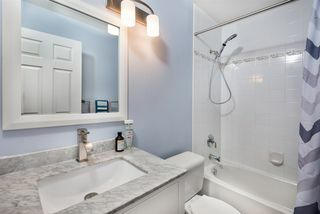 Hot water tank 3 years new, powder room and laundry on main, tons of storage space and a 2 car SXS garage. 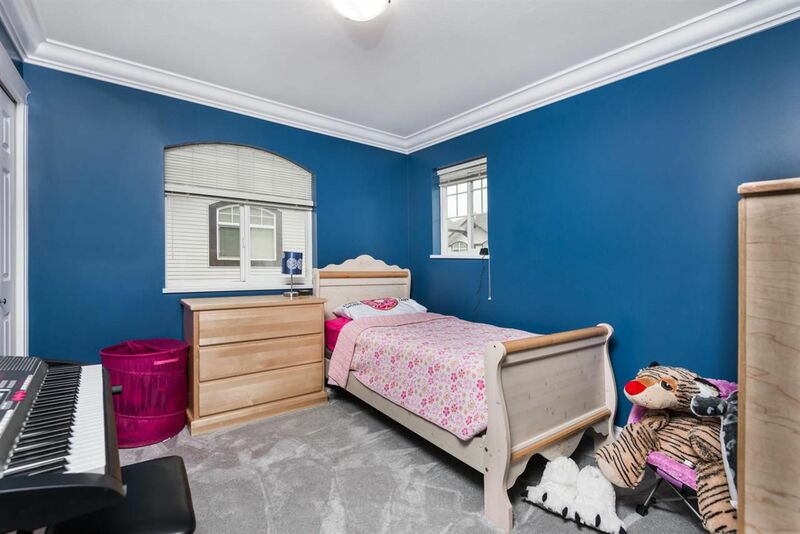 Your pets are welcome here and the kids have just a block and a half walk to Elementary school. View the interactive floorplan and virtual tour!